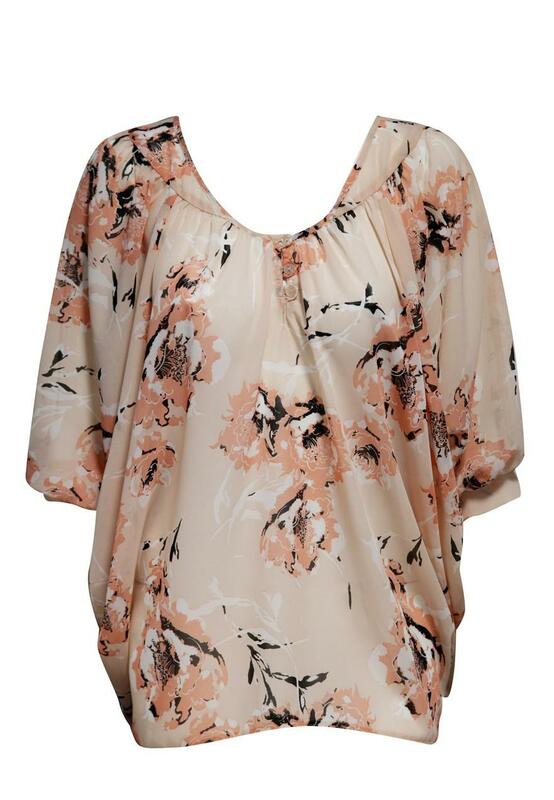 This beautiful oversized chiffon top is perfect for taking your look from day to night. 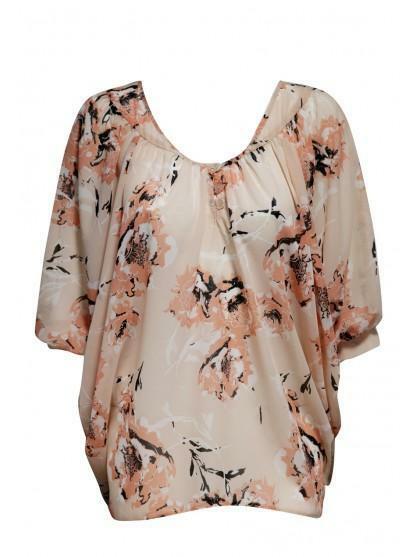 Team this top with Skinny jeggings and heels with a cute clutch bag. Peacocks has a great selection of womens fashion tops online.